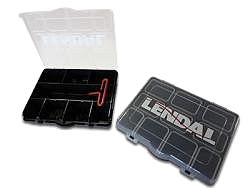 Contains 4 replacement Paddlok buttons as well as a Paddlok Replacement Tool and a Paddlok Key. All conveniently packed in a plastic storage case. A must have for every expedition, every shop should have one.